To test them I used my aero-bars which have a 7 NM torqued bolt—which meant I could safety test the ‘usability’ and consistency of the different units against my standard. It is important to note that the Topeak and Birzman are torque “limiting” tools. This means that they are pre-set to 5 NM of torque and as you tighten them and reach that torque there is a ‘click’. By comparison, the Silca is a continuous torque tool which uses a titanium ‘spring’. With this, you tighten to the desired torque and release. 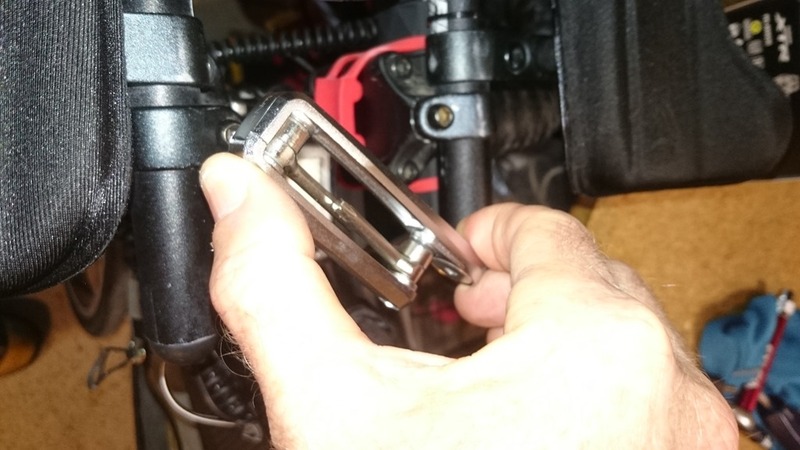 It also means that you CANNOT use the Silca to loosen bolts or you will damage the spring. The Silca comes with a nice kit, particularly the T-Ratchet which is a micro-ratchet allowing you to put in/remove bolts easily. Testing was simple. I tightened the bolt to 5 NM and then tested each of the other three units to see if they would over torque the bolt, as well as how easy they were to use. Conclusions. Ease of Use: Topeak Torque 5. Hands down the easiest tool to use. Simply insert, turn, and wait for the click. It is a massive improvement over the earlier Richey/Giant tool that I’ve used in the past as the longer body makes it easier to control. Only downside is that you still need a multi-tool as this will not go beyond 5 NM. Matched the standard. 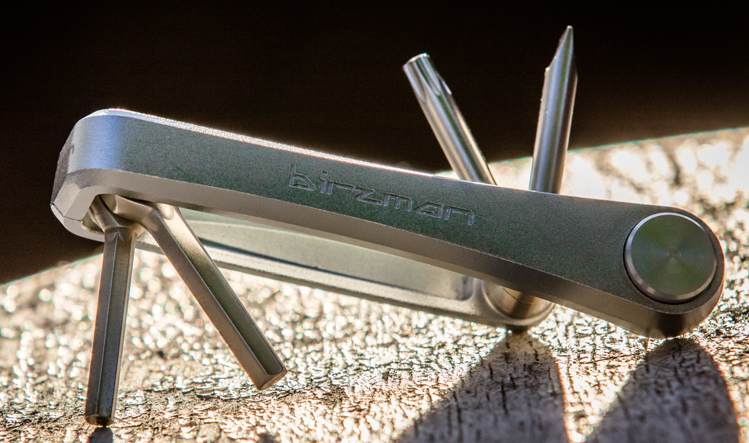 Most Useful: The Birzman M-Torque. 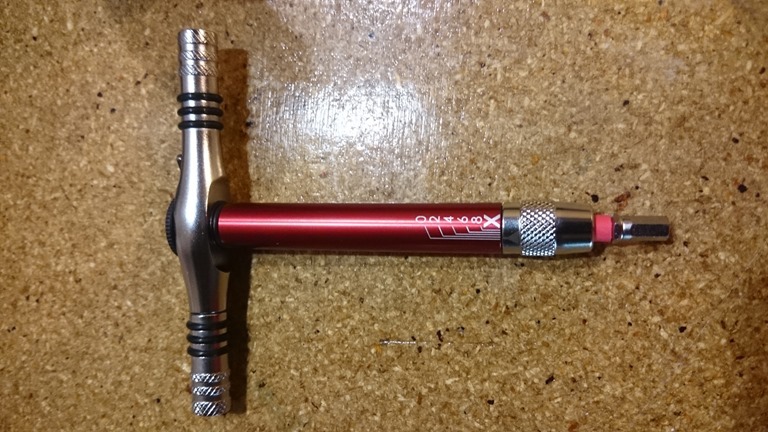 This essentially replaces your multi-tool as you can keep on tightening after you have hit the limiting torque. The disadvantage is that it is not that easy to use. The design is brilliant. There is a circular button which you put your thumb over, and then have your index finger on the diagonally opposite corner—making sure you don’t touch it anywhere else. The button clicks when you get to the desired torque. Perhaps my hands are too small, but I found it hard to use. Matched the standard. 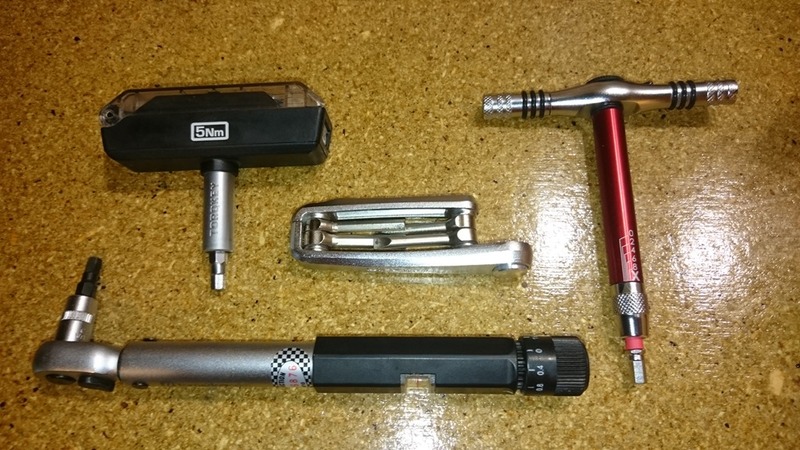 Best Design—But Most Difficult/Dangerous to Use: The Silca T-ratchet is an incredible design. 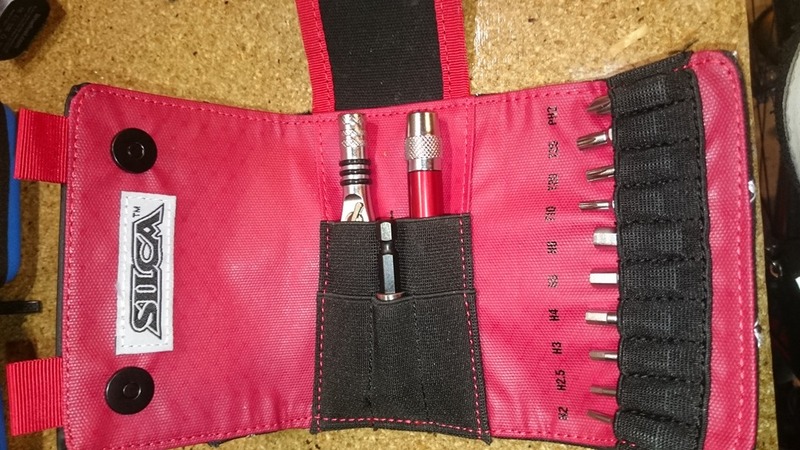 I love the small ratchet tool as it is great for quickly inserting bolts. It is also by far the lightest of all the tools. The disadvantage? The graduated scale is too close together so there is a great potential to damage your components. Admittedly, I have bad eye sight and wear glasses, but in my workshop it was really hard to ensure that I was at 5 and not higher. Had they been able to calibrate the spring so that the scale was wider this would be perfect. What to use? I’m going to keep on playing with the Birzman and see if I can master its use, but for an infallible and simple tool the Topeak wins hands down.